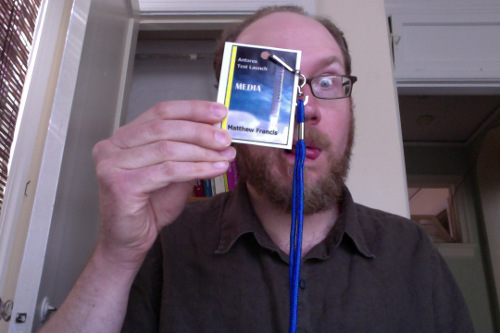 My media badge from the aborted Antares rocket test launch. What the launch was all about, and why it’s a big deal. I wrote this piece immediately after the launch aborted, in the Wallops visitor center. This is how dedicated I am to my readers. Finally, my quasi-humorous account of the whole venture, with references to Elton John, Chewbacca, and Dan Quayle.